The modern Indian schools have upped their levels and are imparting world class education along with equally good infrastructure. Joining them are the globally renowned international schools that have opened up their schools in chennai to offer global education methods. At one hand while the privately run schools are expensive, on the other hand government is offering free education for a lot of backward class students. 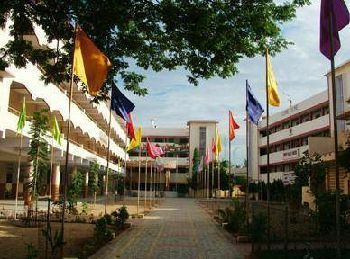 The location of Good Shepherd Matriculation Higher Secondary School is Nungambakkam, Chennai. The year of establishment is 1925. It is a Girls school. It is a Sr. Secondary School (Class 1-12), where lowest class is 1st and highest class is 12th. You can check other important information regarding the school like Good Shepherd Matriculation Higher Secondary School fee, their transport facility and other important information that you need to know regarding Good Shepherd Matriculation Higher Secondary School admission. Know more.. 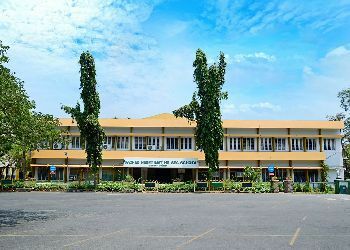 The location of Holy Angels Anglo Ind Higher Secondary School is Ward 128, Chennai. The year of establishment is 1935. It is a Girls school. It is a Sr. Secondary School (Class 1-12), where lowest class is 1st and highest class is 12th. You can check other important information regarding the school like Holy Angels Anglo Ind Higher Secondary School fee, their transport facility and other important information that you need to know regarding Holy Angels Anglo Ind Higher Secondary School admission. Know more.. 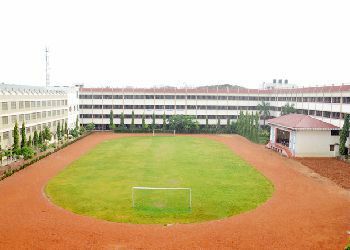 The location of Sacred Heart Matriculation Higher Secondary School is Church Park, Chennai. The year of establishment is 1909. It is a Girls school. It is a Sr. Secondary School (Class 1-12), where lowest class is 1st and highest class is 12th. You can check other important information regarding the school like Sacred Heart Matriculation Higher Secondary School fee, their transport facility and other important information that you need to know regarding Sacred Heart Matriculation Higher Secondary School admission. Know more.. 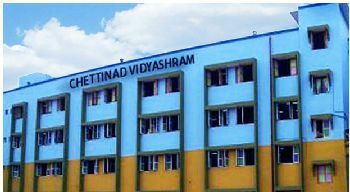 The location of Chettinad Vidyashram is Ward 149, Chennai. The year of establishment is 1986. It is a Co-Educational school. It is a Sr. Secondary School (Class 1-12), where lowest class is 1st and highest class is 12th. You can check other important information regarding the school like Chettinad Vidyashram fee, their transport facility and other important information that you need to know regarding Chettinad Vidyashram admission. Know more.. 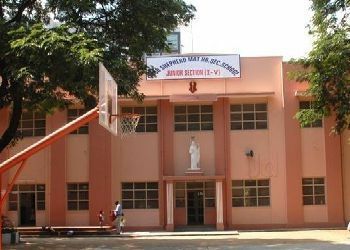 The location of Vidya Mandir Senior Secondary School is Ward 143, Chennai. The year of establishment is 1956. It is a Co-Educational school. It is a Sr. Secondary School (Class 1-12), where lowest class is 1st and highest class is 12th. You can check other important information regarding the school like Vidya Mandir Senior Secondary School fee, their transport facility and other important information that you need to know regarding Vidya Mandir Senior Secondary School admission. Know more.. 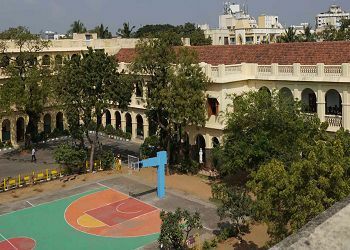 The location of Sboa School is Ward 64, Chennai. The year of establishment is 1979. It is a Co-Educational school. It is a Sr. Secondary School (Class 1-12), where lowest class is 1st and highest class is 12th. You can check other important information regarding the school like Sboa School fee, their transport facility and other important information that you need to know regarding Sboa School admission. Know more.. The location of Padma Seshadri Bala Bhavan is K.K.Nagar, Chennai. The year of establishment is 1976. It is a Co-Educational school. It is a Sr. Secondary School (Class 1-12), where lowest class is 1st and highest class is 12th. 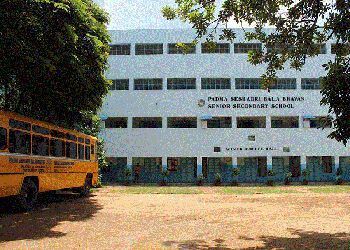 You can check other important information regarding the school like Padma Seshadri Bala Bhavan fee, their transport facility and other important information that you need to know regarding Padma Seshadri Bala Bhavan admission. Know more.. 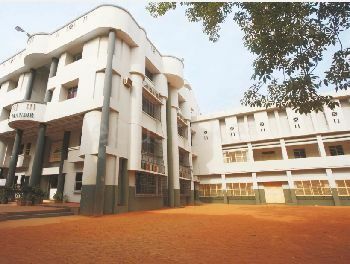 The location of Don Bosco Matriculation Higher Secondary School is Ward 105, Chennai. The year of establishment is 1959. It is a Boys school. It is a Sr. Secondary School (Class 1-12), where lowest class is 1st and highest class is 12th. 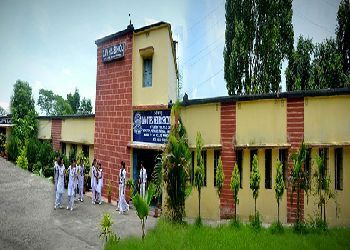 You can check other important information regarding the school like Don Bosco Matriculation Higher Secondary School fee, their transport facility and other important information that you need to know regarding Don Bosco Matriculation Higher Secondary School admission. Know more.. The location of D. A. V Higher Secondary School is Ward 110, Chennai. The year of establishment is 1994. It is a Co-Educational school. It is a Sr. Secondary School (Class 11-12), where lowest class is 11th and highest class is 12th. You can check other important information regarding the school like D. A. V Higher Secondary School fee, their transport facility and other important information that you need to know regarding D. A. V Higher Secondary School admission. Know more..